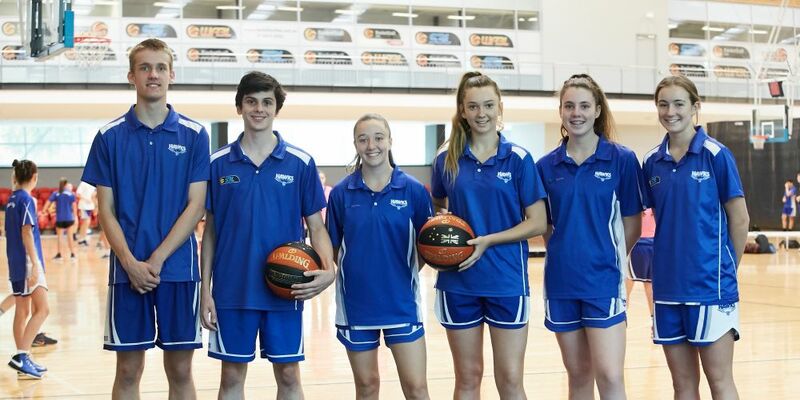 FIVE Perry Lakes Hawks basketball players are off to the national under-18 championships. 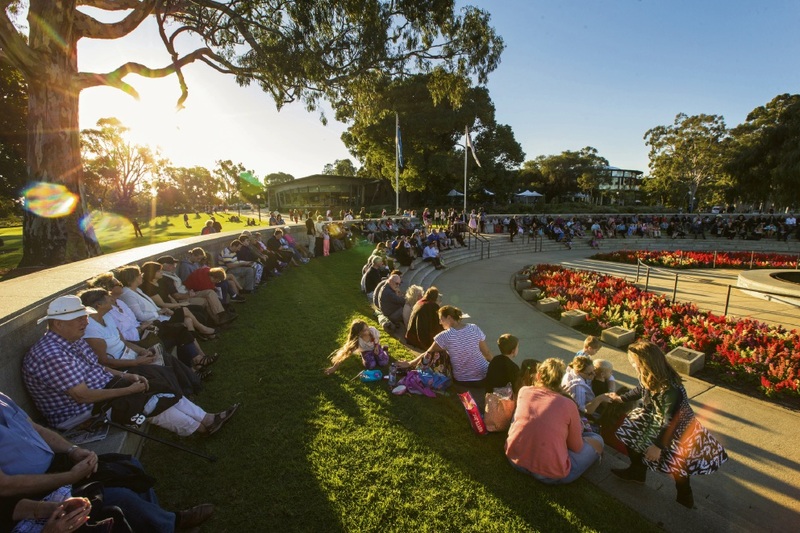 Samantha Ashby (17), Rosie Deegan (16), Tia Morgan (15), Natasha Oberman (16) and Adrian Nobensi (17) were all selected after several months of trials and will represent WA in Geelong from April 21 to 28. Adrian has been named co-captain in his state debut. Hawks players Nathan Thomas and Millie McCarthy were also selected as reserves for the team.